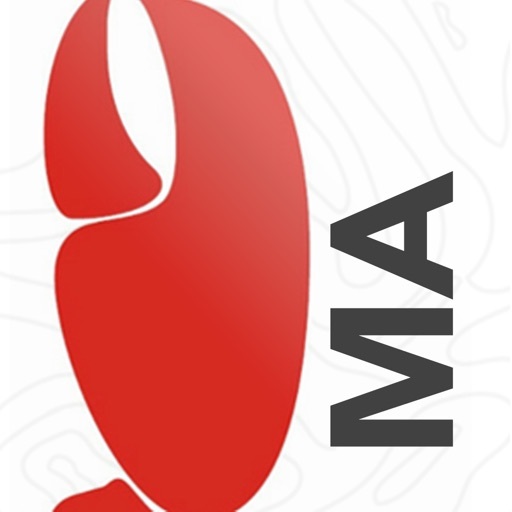 Download Massachusetts LobsterTrail free via AppsHawk. Discover the best Massachusetts lobster! 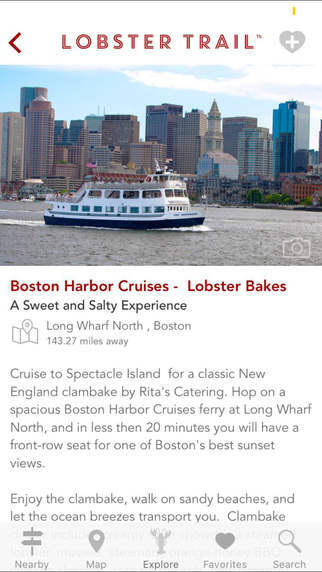 Explore scenic Massachusetts lobster villages, find nearby lobster rolls, rustic lobster shacks, lobster bakes, lobster dining, lobster boat tours, lobster inspired lodging, lighthouses, and more throughout Massachusetts! 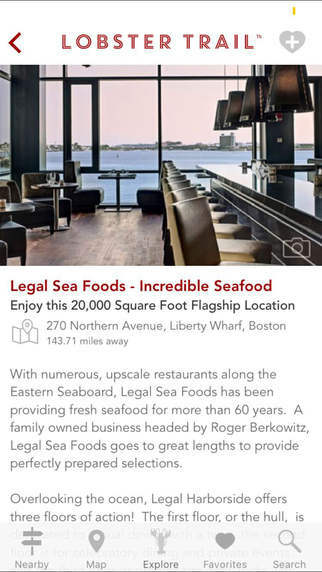 The Massachusetts Lobster Trail app is the perfect companion for your trip to Massachusetts, to learn more about Massachusetts lobster fishermen and the best way to enjoy Massachusetts Lobster!